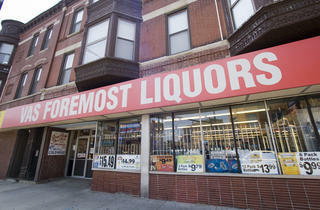 Even our most unassuming mom-and-pop liquor stores stock great beer. 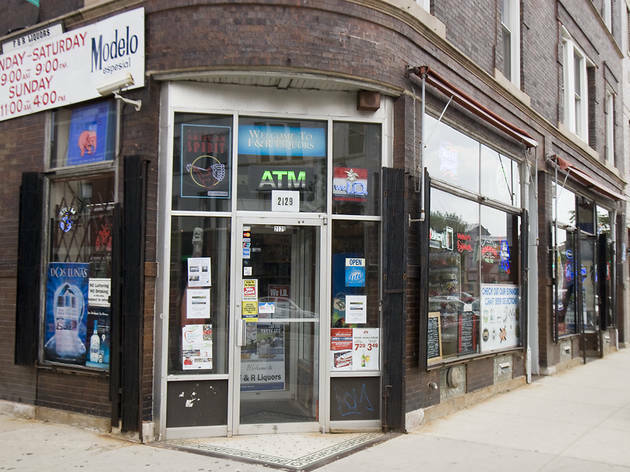 Worldwide icon-chevron-right North America icon-chevron-right United States icon-chevron-right Illinois icon-chevron-right Chicago icon-chevron-right Even our most unassuming mom-and-pop liquor stores stock great beer. 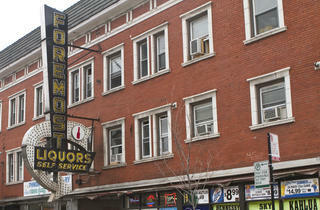 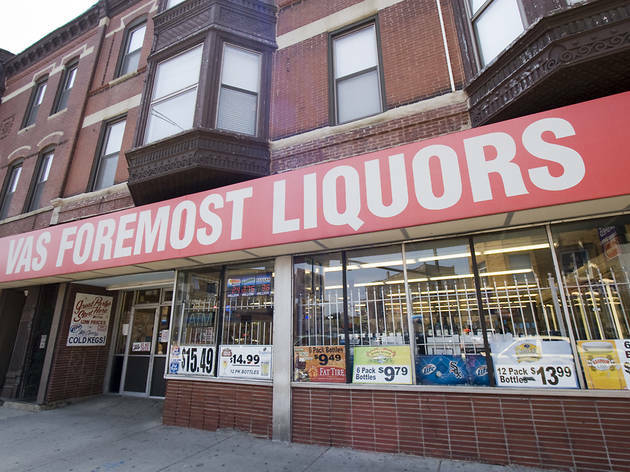 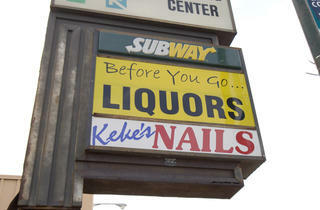 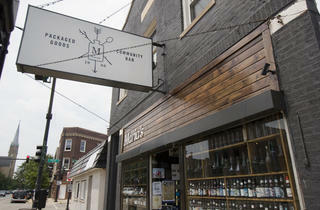 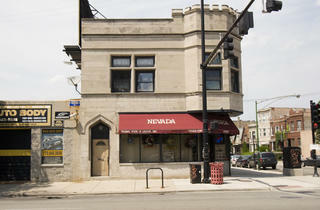 Our favorite liquor stores with notable craft selections. 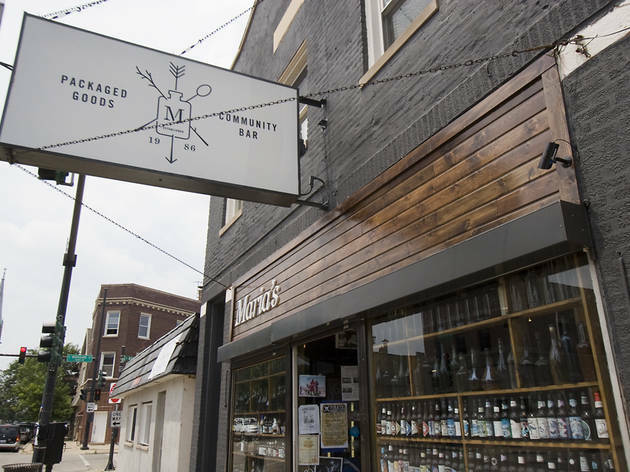 The Midwestern microbrew focus, occasional Friday tastings, you-pick six-packs and rarities like Three Floyds’ Blackheart and Half Acre’s Meat Wave make this strip-mall standout worth braving the horrific six-corner intersection. 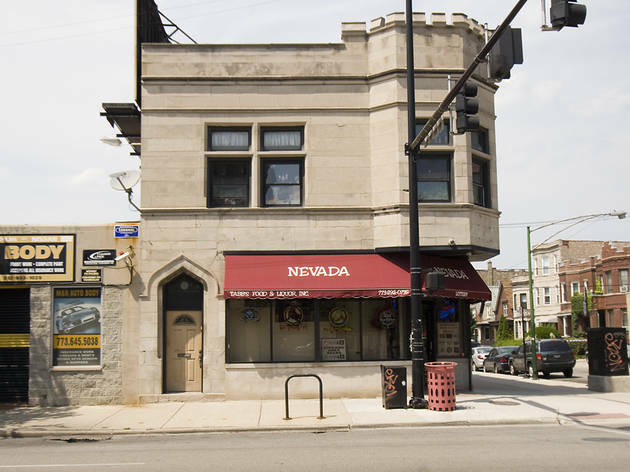 The brothers who run this Pilsen gem have solid taste in beer, stocking their coolers with seasonals, limited releases and Belgian bombers. 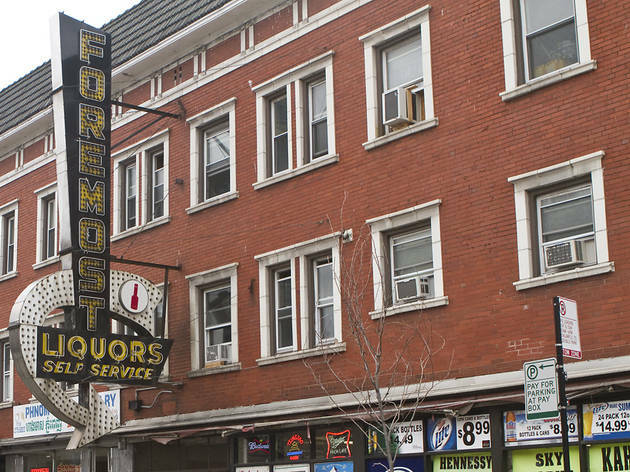 This Uptown joint’s bulb-lined sign was erected in the 1950s; the 400-label-strong beer selection has beckoned geeks for almost a decade. 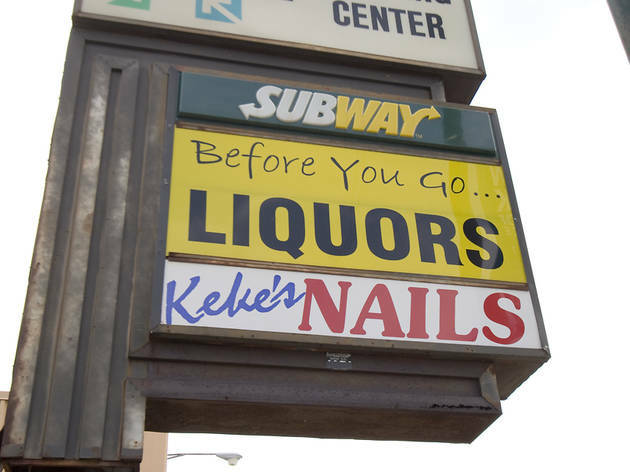 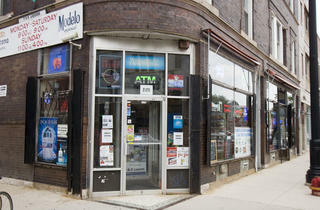 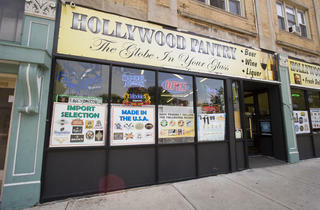 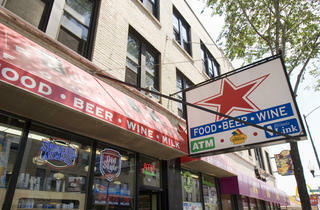 A 2010 face-lift of this shoebox-size Edgewater convenience store brought Friday and Saturday beer and wine tastings (6–9pm) and a solid stock of craft-beer selections, including cult faves Unibroue and Dogfish Head. 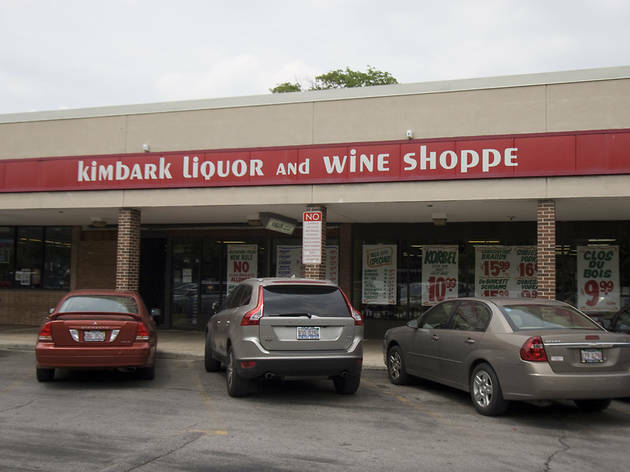 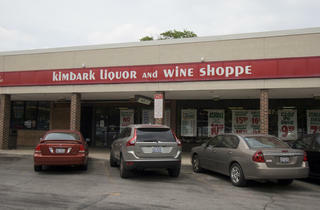 Defying its simple strip-mall location, Kimbark has the best beer selection on the South Side, from countless American microbrews to obscure imports from Brazil, Estonia and Austria. 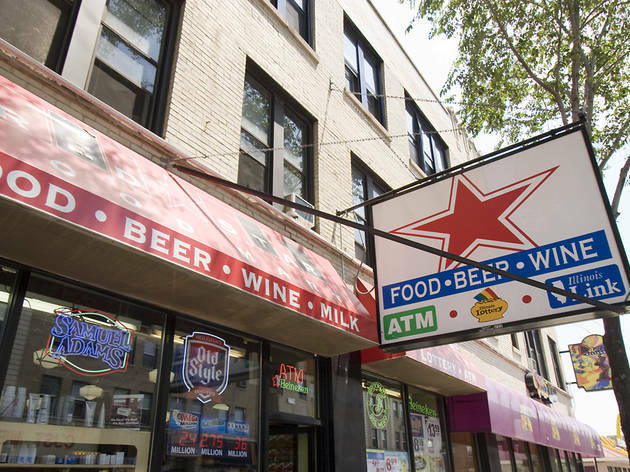 Nearly 400 different beers are squeezed into this Bridgeport corner store, which holds free tastings Tuesdays from 8–10pm and hides a tiny bar just through the door to the left of the register. 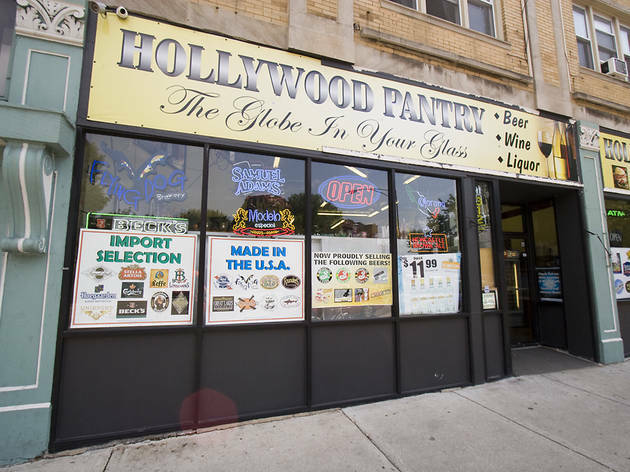 Beer-geek owner Freddy Chehade offers a constant rotation of seasonals, including new arrivals such as Two Brothers’ Hop Juice, Lagunitas’s Lucky 13 and Hoppin’ Frog’s Turbo Shandy.